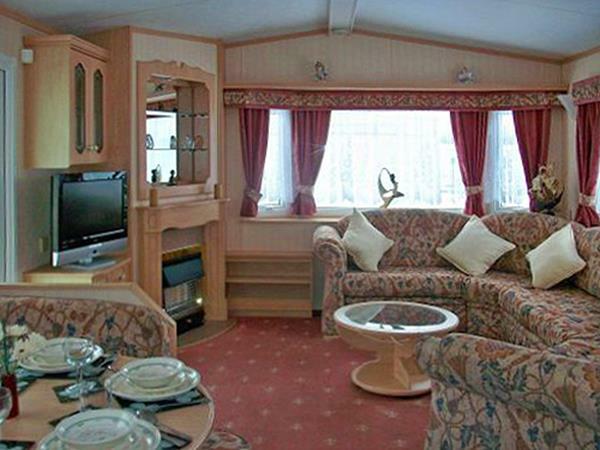 Living Area: LCD Tv with Free Sat 240 Channels +, Gas Fire, Fitted Seating, Units & Coffee Table. Dinning Area: Table with Seating & Stools. 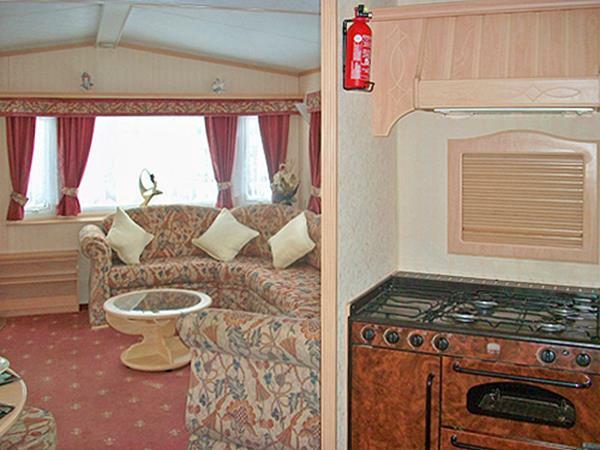 Kitchen: Full size Cooker with Warmer, Microwave, Intergrated Fridge, Kettle, Toaster etc & Intergrated Ironing Board & Iron. 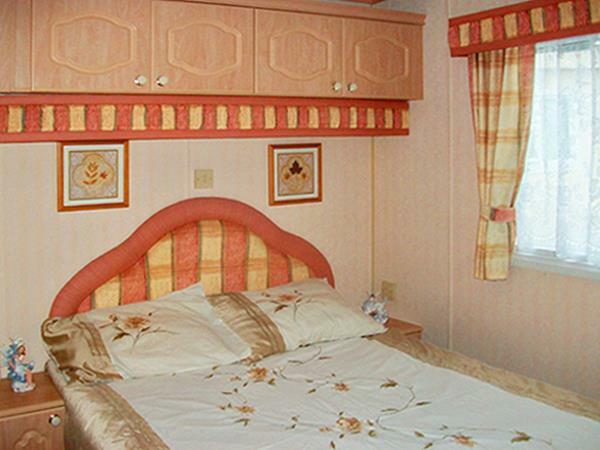 Bedroom 1: Master Bedroom with Double Bed, Wardrobes, Units, Dressing Table & Stool, Radiator. 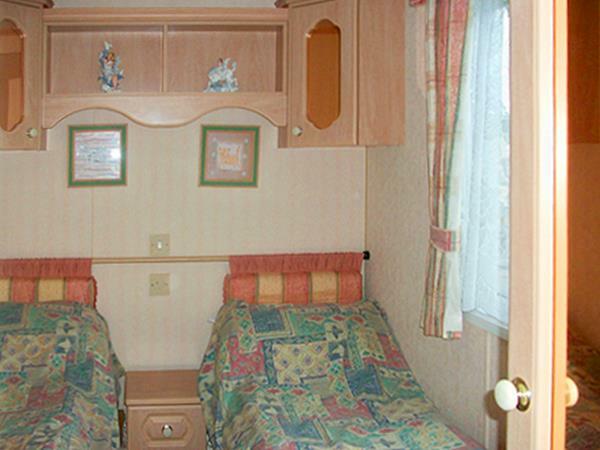 Bedroom 2: Twin Room 2 x Single Beds, Wardrobes, Units, Dressing Table Stool & Radiator. Bedroom 3: Twin Room 2 x Single Beds, Wardobe, Units & Radiator. Bathroom: Shower, Hand Basin & Radiator. Outside: Large Decking, with Table, Chairs & Parasol. 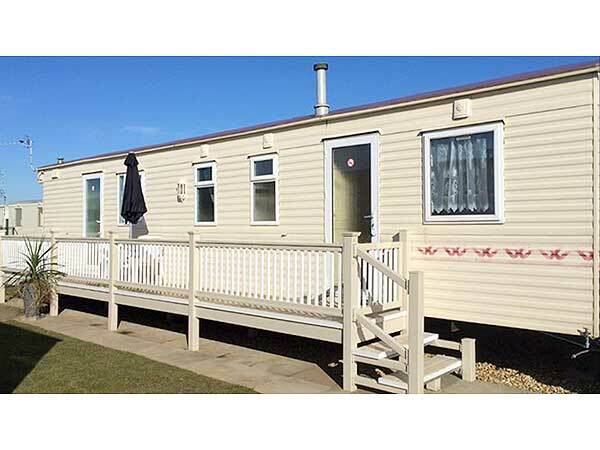 The Site is situated in the Heart of Ingoldmells, Skegness near to the beach. 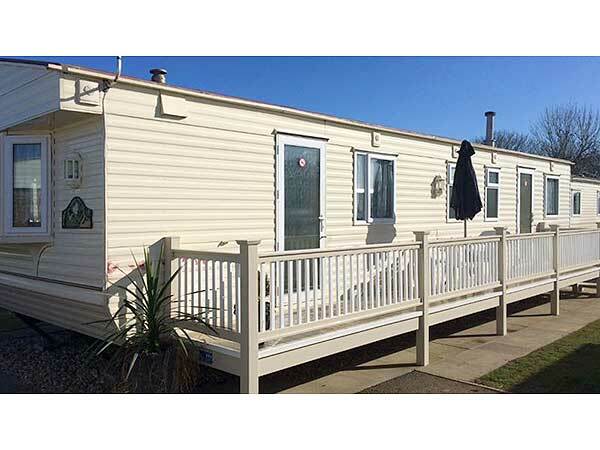 The Park is well maintained with 1 hard standing parking bay out side the caravan (max 2 CARS PER CARAVAN). Amenaties: The Anchor Family Bar, Ogradys Family Bar & Dinner, Waterside Tavern, Coastfields Show Bar, Premier, Londis, Spar, Fish Shops, Pizza Take Aways, Amusement, Fishing Lakes. 10 Minutes walk to Fantasy Island theme park + Europes biggest 7 day a week market indoor & outdoor also show bars. 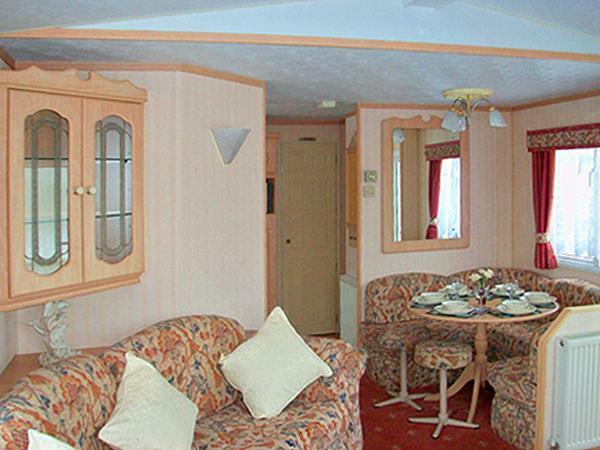 5 Minute drive Butlins, 4 mile to Skegness, Buses run regular Open toppers. 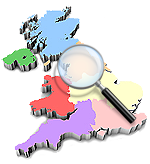 A £50 Deposit / Bond is Required with in 7 days to Secure the Caravan on Booking, Deposit / Bond can be paid through Pay Pal, Cheque. Deposit Bond returned on day of departure Only if Caravan is left as Found. 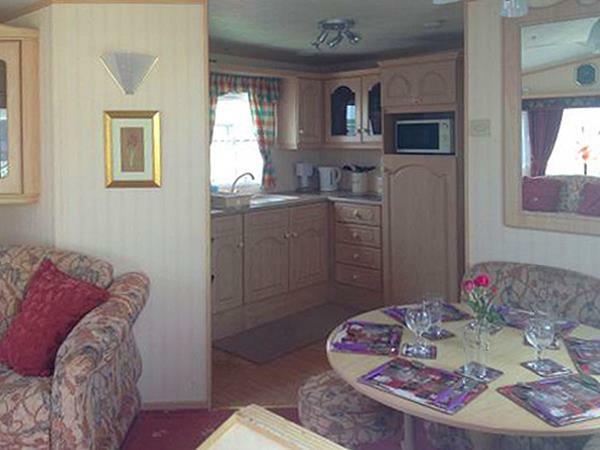 The Caravan must be paid in full 5 WEEKS before the Holiday start date & can be paid with Cheque or Bank Deposit.